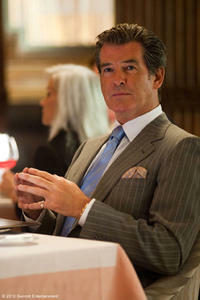 Robert Pattinson, Leven Rambin and Pierce Brosnan in "Remember Me." Robert Pattinson as Tyler and Emilie de Ravin as Ally in "Remember Me." Emilie de Ravin as Ally and Robert Pattinson as Tyler in "Remember Me." 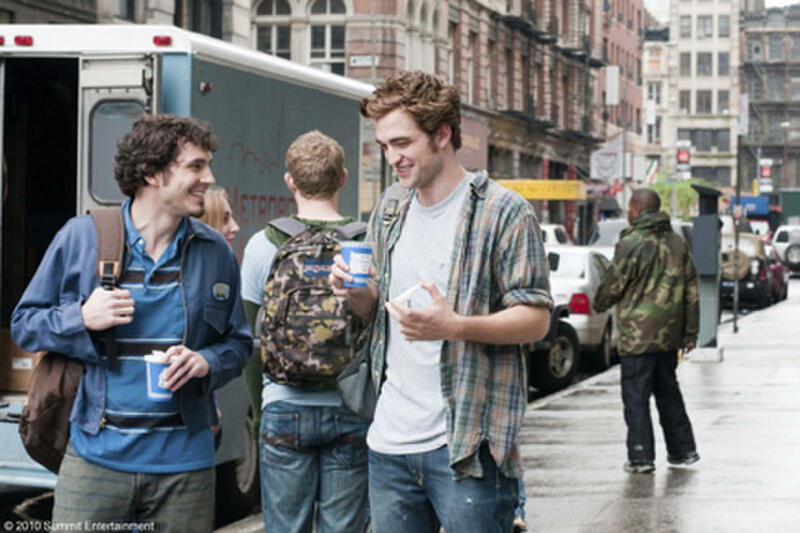 Tate Ellington as Aidan and Robert Pattinson as Tyler in "Remember Me." 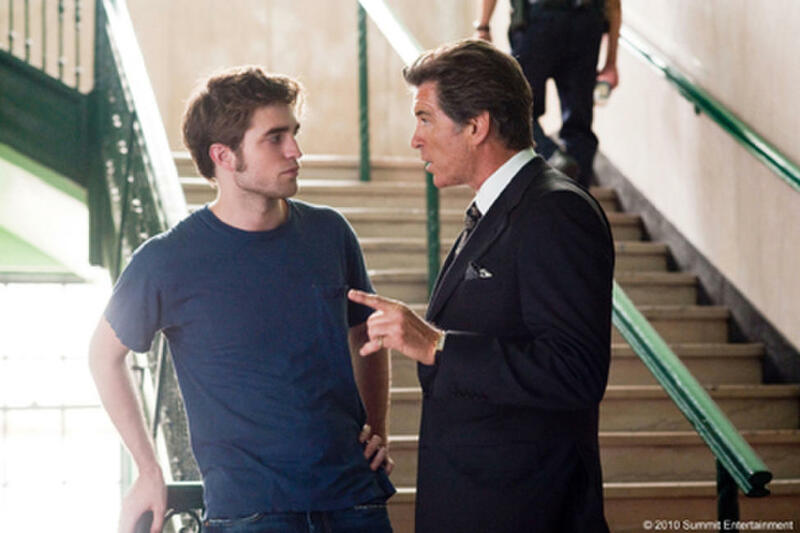 Robert Pattinson as Tyler and Pierce Brosnan as Charles in "Remember Me." Robert Pattinson as Tyler and Ruby Jerins in "Remember Me." Robert Pattinson as Tyler, Chris McKinney as Leo and Chris Cooper as Neil Craig in "Remember Me." 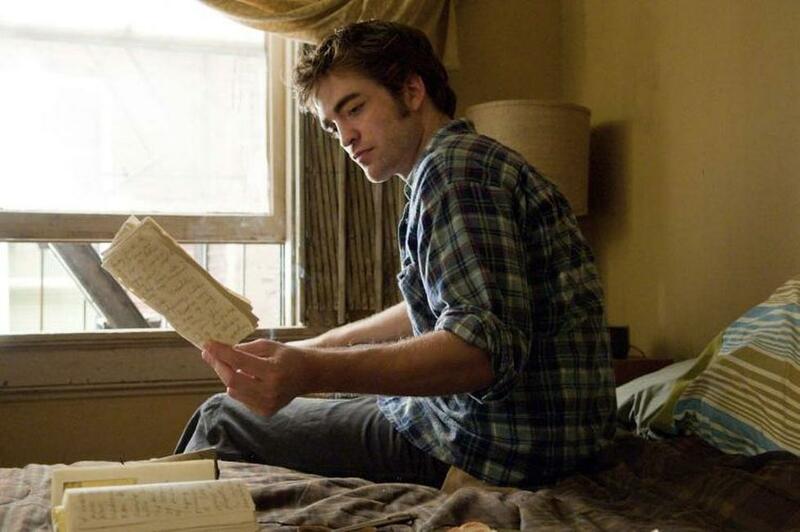 Robert Pattinson as Tyler in "Remember Me." Chris Cooper as Neil Craig and Emilie de Ravin as Ally in "Remember Me." Emilie de Ravin as Ally in "Remember Me." 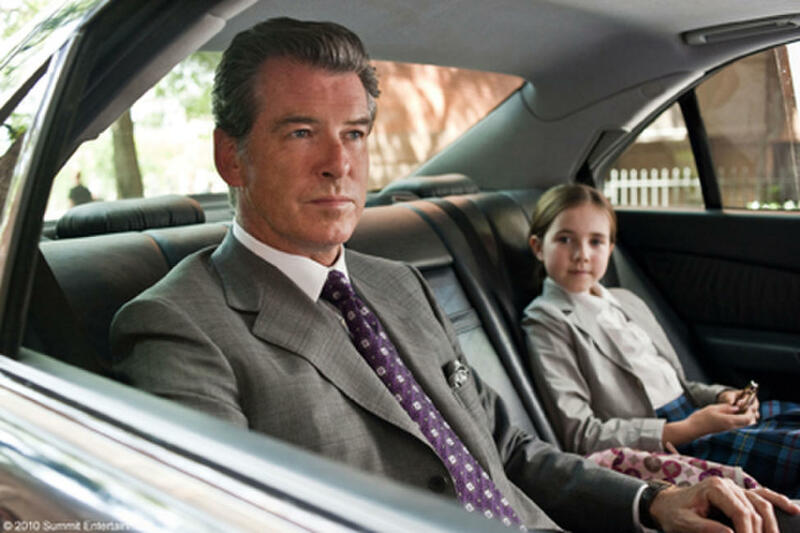 Pierce Brosnan as Charles and Ruby Jerins as Caroline in "Remember Me." Pierce Brosnan as Charles in "Remember Me." 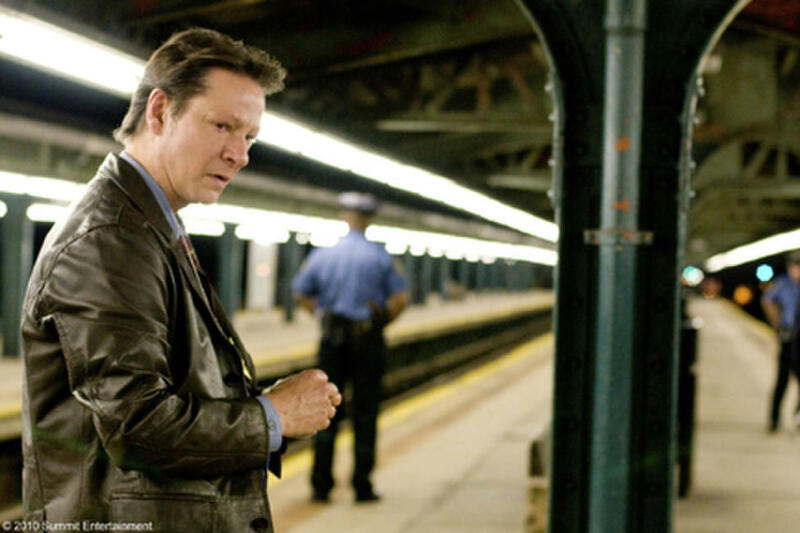 Chris Cooper as Neil Craig in "Remember Me." 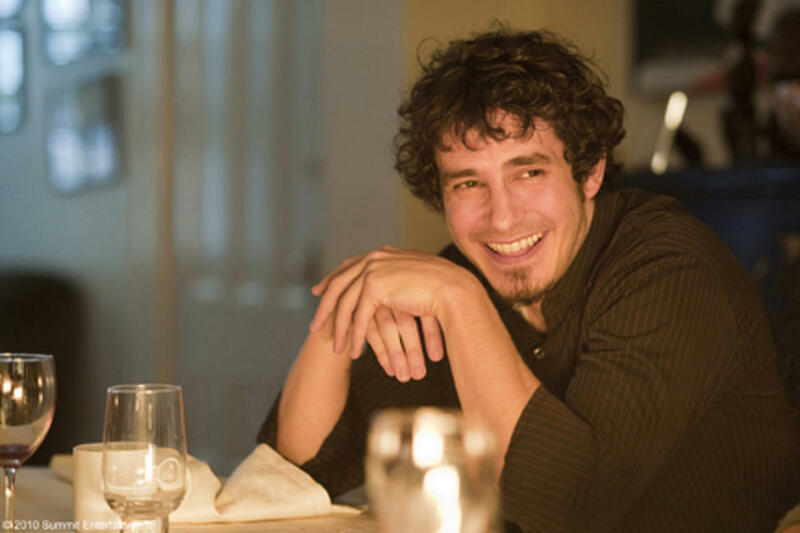 Tate Ellington as Aidan in "Remember Me." 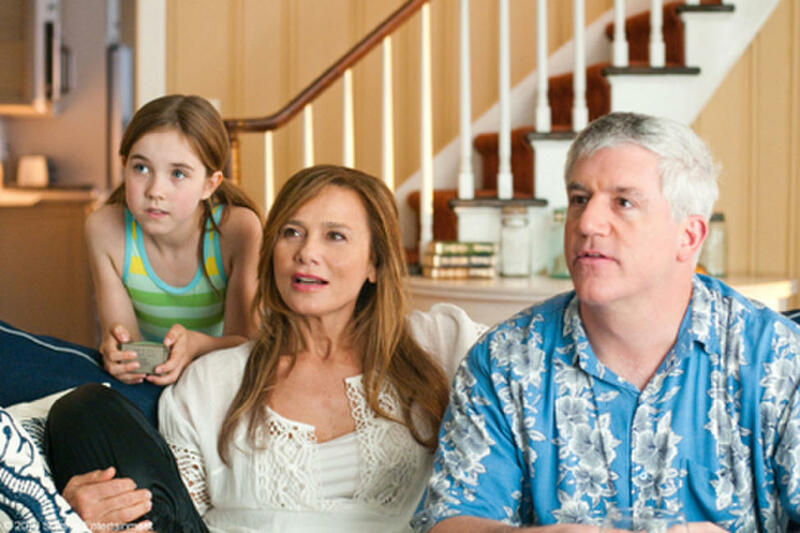 Ruby Jerins as Caroline, Lena Olin as Diane Hirsch and Gregory Jbara as Les Hirsch in "Remember Me." Lena Olin as Diane Hirsch in "Remember Me." 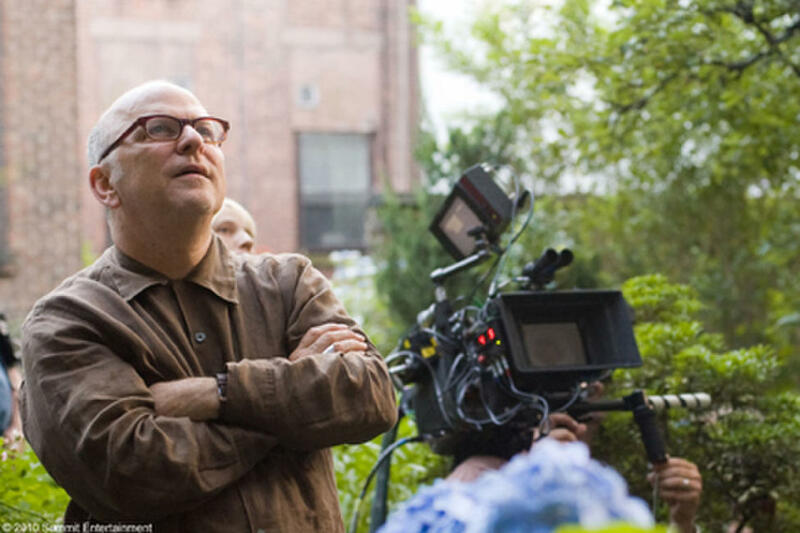 Director Allen Coulter on the set of "Remember Me." 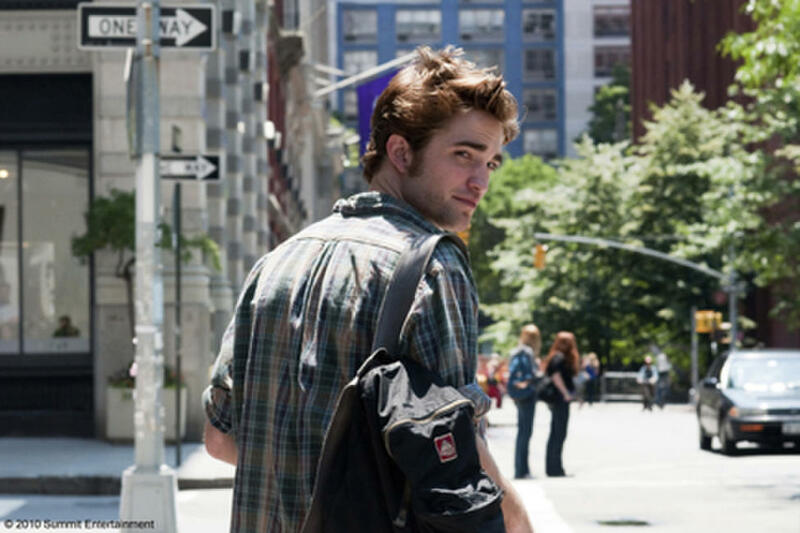 Robert Pattinson in "Remember Me." Emilie de Ravin and Robert Pattinson in "Remember Me." 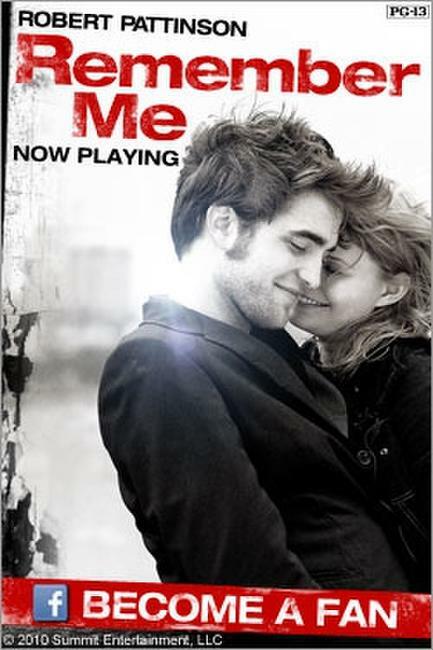 Robert Pattinson and Emilie de Ravin in "Remember Me." 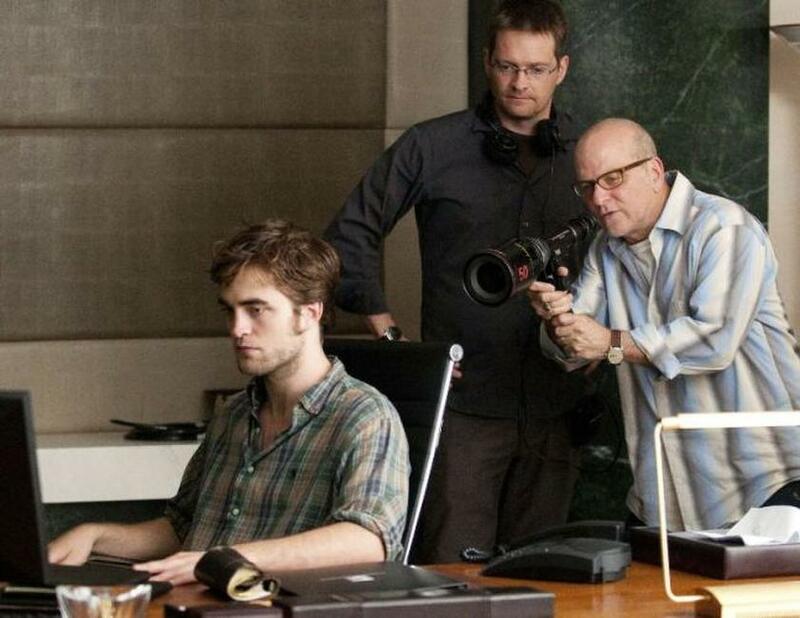 Robert Pattinson and director Allen Coulter on the set of "Remember Me." 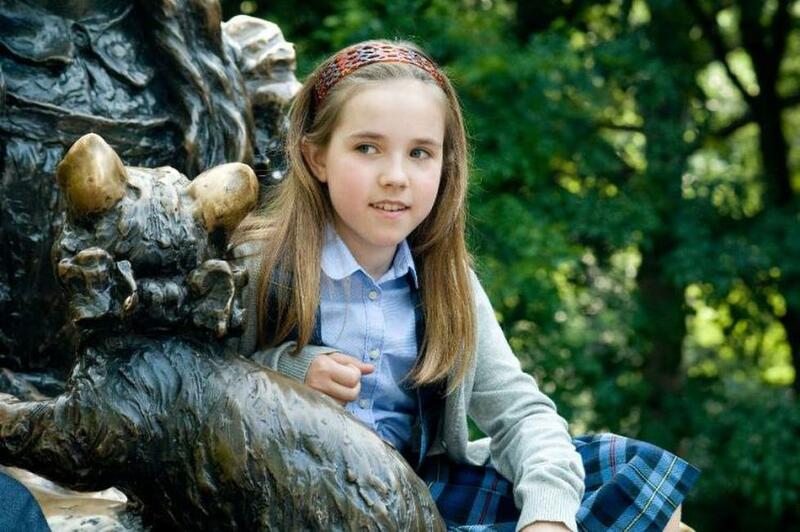 Ruby Jerins in "Remember Me." 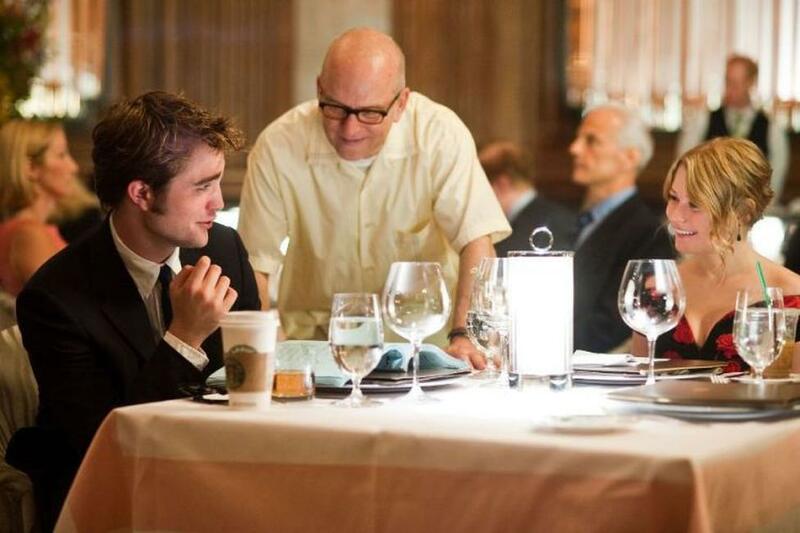 Robert Pattinson, director Allen Coulter and Emilie De Ravin on the set of "Remember Me." Poster art for "Remember Me."